Breeders of Champion Akitas and Rhodesian Ridgebacks. 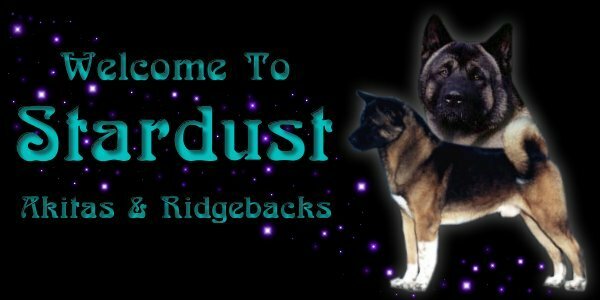 We hope you enjoy the pictures of our Akita and Ridgeback Family. Cuervo wins the 2005 Akita National Specialty!! !